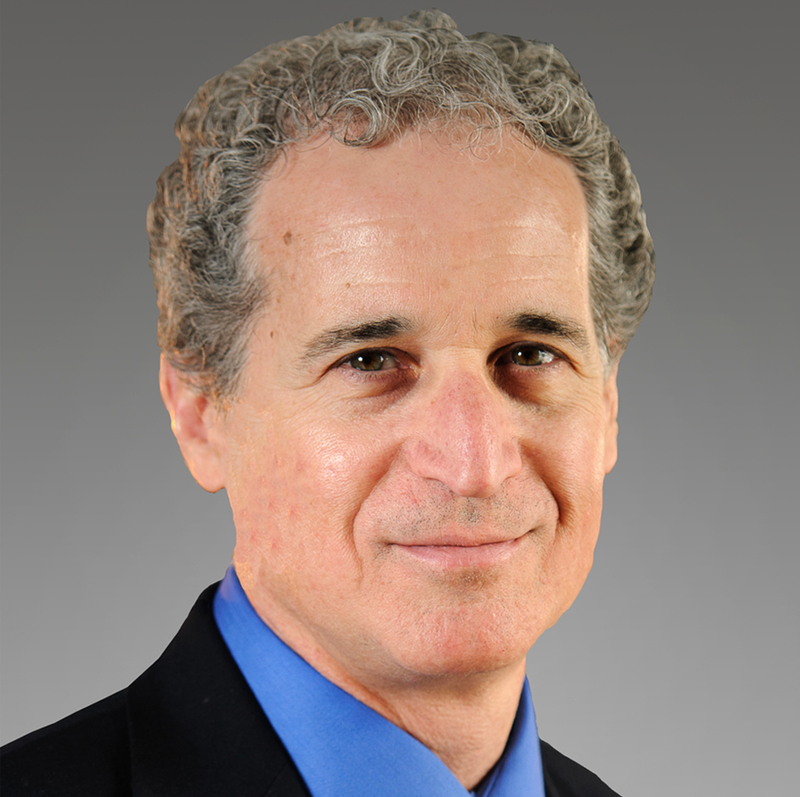 Dr. Brian S. Mittman is a research scientist in the Department of Research & Evaluation with additional affiliations at the U.S. Department of Veterans Affairs, the University of Southern California, and the University of California, Los Angeles, where he co-leads the UCLA Clinical and Translational Science Institute Implementation and Improvement Science Initiative. Dr. Mittman chaired the planning committee that launched the journal Implementation Science and served as co-editor in chief from 2005 to 2012. He was a founding member of the U.S. Institute of Medicine Forum on the Science of Quality Improvement and Implementation and chaired the National Institutes of Health Special Emphasis Panel on Dissemination and Implementation Research in Health in 2007 and 2010. He directed the VA’s Quality Enhancement Research Initiative from 2002 to 2004. His research examines innovative approaches to health care delivery and improvement and efforts to strengthen learning health care systems.